This is a high-strength 12.9 alloy screw for grips that have at least a 1/2"countersink. It follows the normal 6mmx1.0mm pitch x 100mm dimensions and has an oversize 12mm head that uses a hex key. 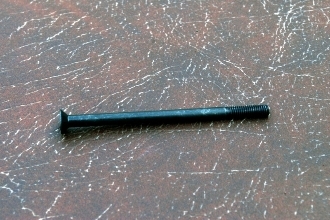 This screw will work on all of our grips unless otherwise specified.